Valerie is a Senior Investigator, Privacy Act Investigations at the Office of the Privacy Commissioner of Canada. 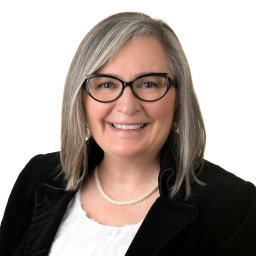 She is responsible for investigating complaints made pursuant to the Privacy Act, Canada’s federal privacy statue that applies to public sector organizations. Prior to her employment in the public sector Valerie worked as a Senior Compliance Manager for twelve years specializing in Global Privacy Compliance programs and oversight for a Global Fortune 500 financial institution.